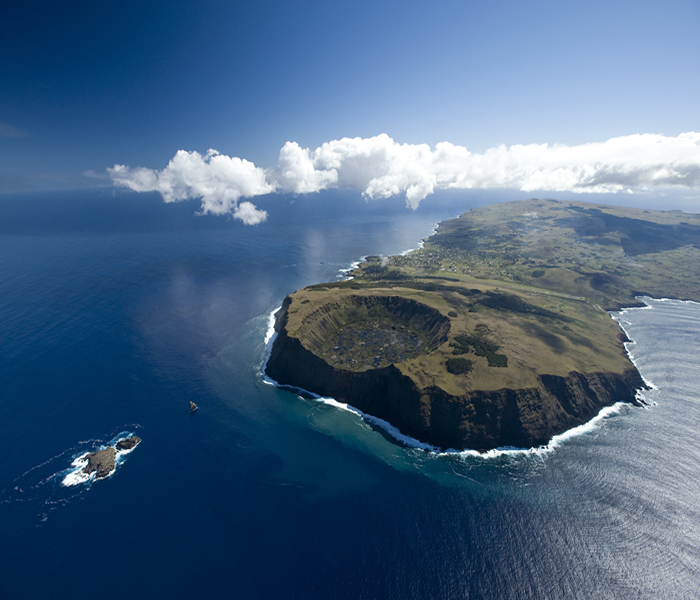 In our September 2018 newsletter we informed you about the new entry requirements for visitors to Easter Island. The entry process has now also changed slightly. 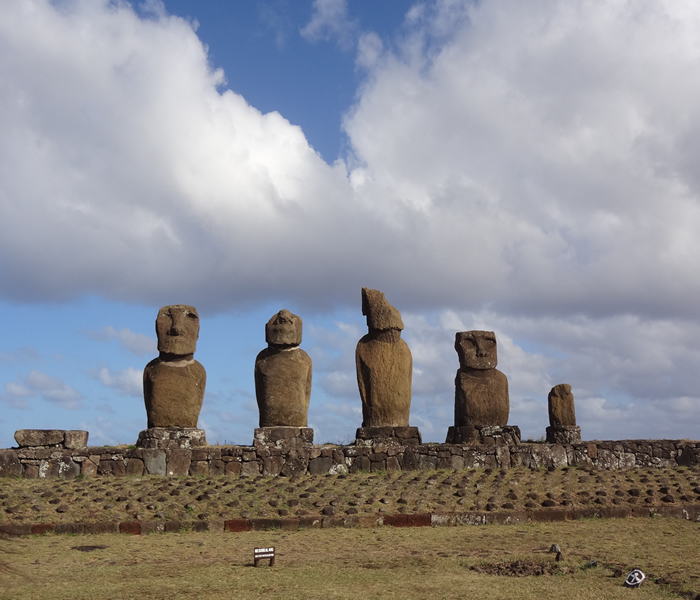 As previously explained, all travelers visiting Easter Island will be required to complete the registration form (Formulario Único de Ingreso – FUI) at the Latam check-in and then proceed to the second floor of the airport. The stairs and a lift are located opposite the counters 61 – 62. On the second floor, opposite Exit 2 and next to the Carabineros de Chile, are the security checkpoints and the Policía de Investigaciones (PDI) through which travelers must pass. At this latter point, the official of the PDI collects the FUI form from each passenger and hands them a note (similar to the one given to foreign travelers when entering Chile). The traveler must now present this note to a PDI official who will be collecting the notes from passengers just prior to embarking the plane. When you show your boarding pass and passport to the flight staff, you will also be handing the note to the PDI official. 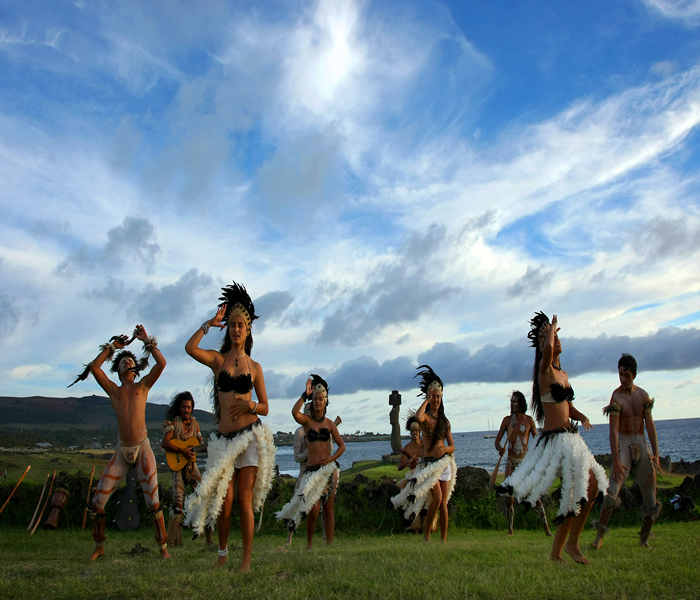 As such, you must no longer keep this form throughout your stay in Easter Island and present it upon returning to mainland Chile. Should there be any other changes, we will make sure to inform you. Guests who book a guided transfer from their hotel to the Santiago airport will be escorted by the guide to the security checkpoint on the second floor. Due to the long check-in process, our guests are picked up at the hotel three hours prior to departure.